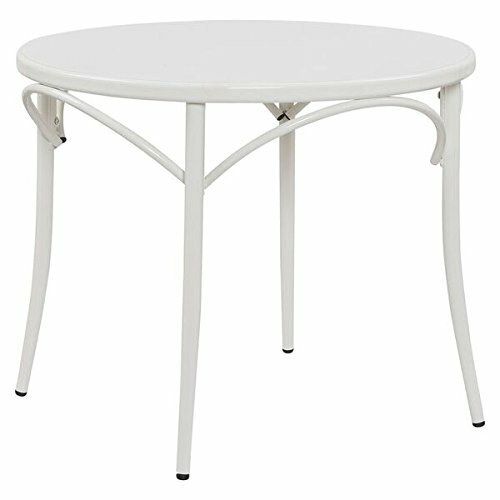 The Ellie Bistro round table is the perfect additional to any eating space or playroom that offers ample space for projects. Easily wipe clean for any little messes that are created when creating!. If you have any questions about this product by Ace Casual, contact us by completing and submitting the form below. If you are looking for a specif part number, please include it with your message.